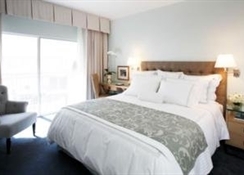 The jewel of Rodeo Drive, this polished California hotel offers comfortable accommodations and friendly hospitality in the heart of Beverly Hills. Appealing to shopping-lovers and couples seeking a pampering stay in the sun, guests of the hotel are treated to stylish guestrooms featuring a full range of amenities, 24-hour in-room dining and in-room spa services; complimentary Wi-Fi throughout the hotel; convenient access to the Valentino and Michael Kors boutiques located next door and inspired martinis and California Fusion Cuisine at the hotel’s signature restaurant and bar. Expertly blending upscale amenities with service, style and a great location near world-class shopping, dining and entertainment, guests will enjoy unforgettable stays at this ultimate, boutique-style hotel. This luxury boutique hotel is located at the heart of Beverly Hills. The centre of Los Angeles and Hollywood are only 5 minutes from the hotel. Links to the public transport network are located 800 m from the hotel. A wide range of entertainment facilities lie within 1.5 km distance. The hotel comprises a total of 88 rooms. 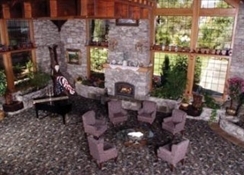 The lobby offers a 24-hour reception and a currency exchange desk. The CafÃ© Rodeo serving Californian cuisine is available for our guests. Fancy cocktail bar offers a moment of relax. There is also a public Internet connection. 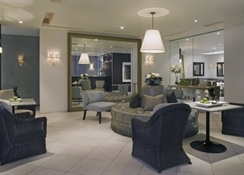 A business centre with a conference room for meetings are additionally on offer. 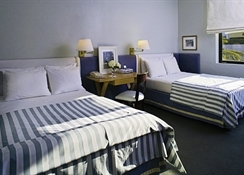 The rooms are tastefully designed and fully - equipped. There is a heated swimming pool in the hotel grounds. Guests are also able to relax in the sauna or train in the gym. Breakfast is served every morning and lunch and dinner can be taken as a set menu. 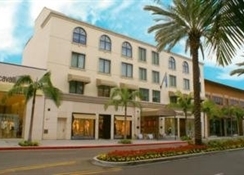 Luxe Rodeo Drive Hotel has the distinction of being the only hotel on the world-acclaimed Rodeo Drive. It is an intimate, boutique hotel of fine European influence with the relaxed spirit of Southern California and the distinctive elegance of Beverly Hills. The home to Rolex, Patek Philippe and Michael Kors, the cutting edge of high-end fashion the likes of Prada, Gucci, Valentino, Armani, Versace, Dior, YSL, Tom Ford, Cartier and Harry Winston are at its doorstep. The celebrated Rodeo Drive is the definitive tribute to fashion, jewels and art. Feast your eyes on more than 100 eminent stores and hotels on three sprawling and magnificent blocks. Its sidewalks are lined with an endless parade of fascinating, beautiful people from around the world. Neighboring West Hollywood, West Los Angeles, the Sunset Strip and Hollywood are just a few minutes drive. Luxe Rodeo Drive Hotel boasts elegant spaces with dark woods, brushed metals, oversized mirrors and stunning floral arrangements in its 88 guest rooms including two penthouse suites with wraparound private sundecks. Originally designed by renowned interior designer Vicente Wolf, the hotel is serenely inviting with its stylish palette of light sea mist blue, white and camel. 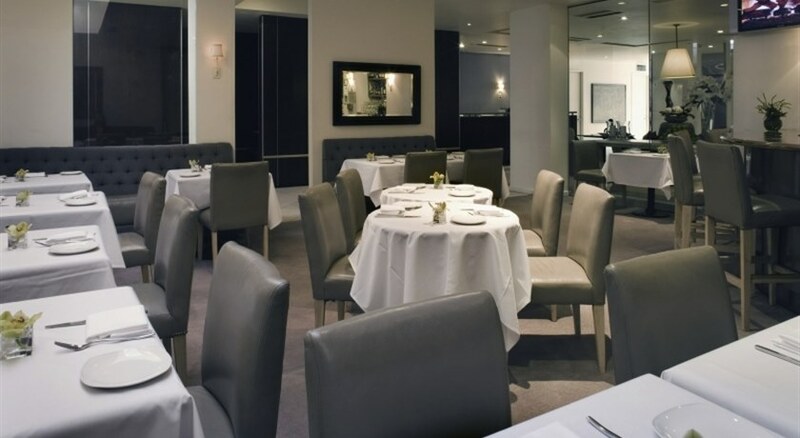 Within walking distance of Luxe Rodeo Drive Hotel are the best restaurants in Beverly Hills such as the trend-setting Spago, Crustacean and Mr. Chow. Casual dining picks include Nate n Al's Deli, The Farm of Beverly Hills or one of the notable Italian restaurants on Canon Drive.